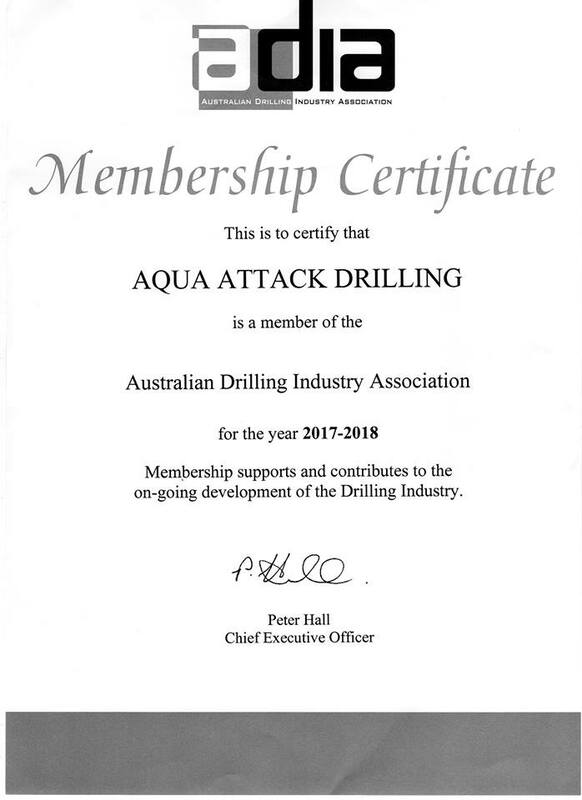 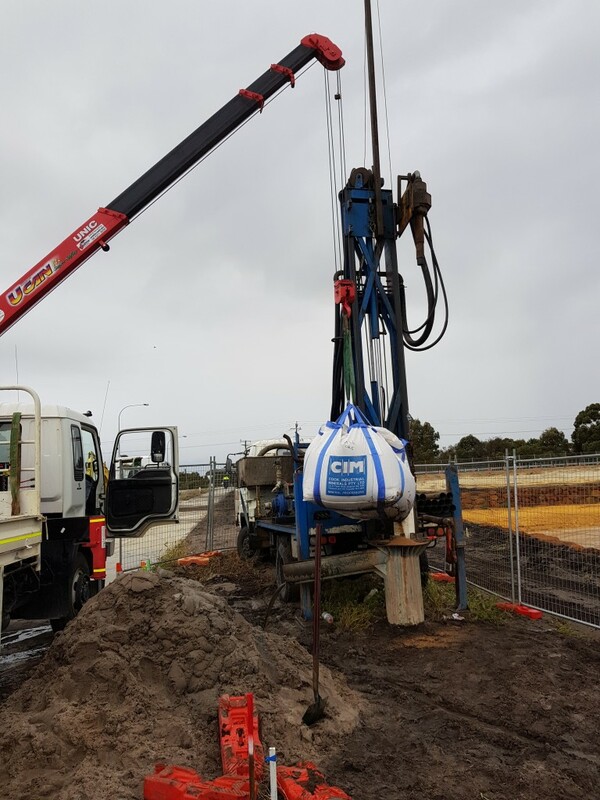 Here at Aqua we dont just do drilling and submersible pumps we also maintain pump stations in some of Perths tallest buildings. 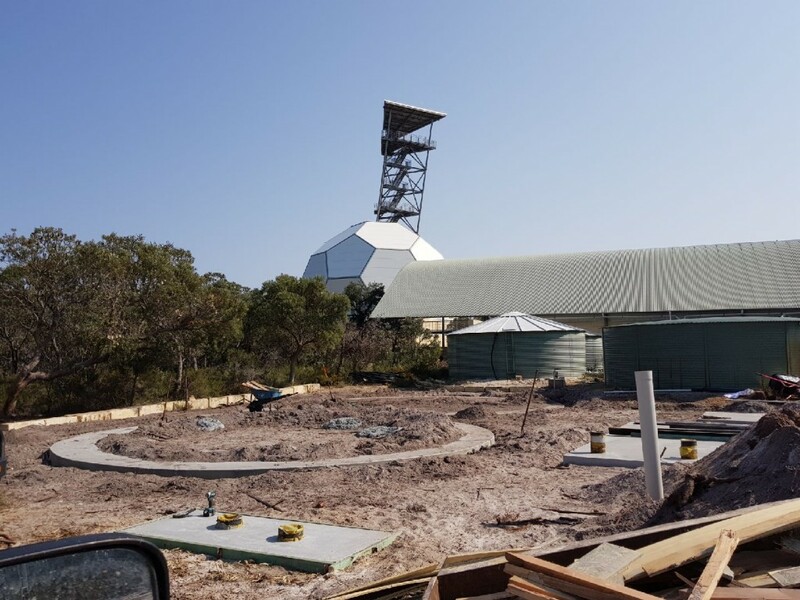 We have just completed an install at the Gingin Observatory. 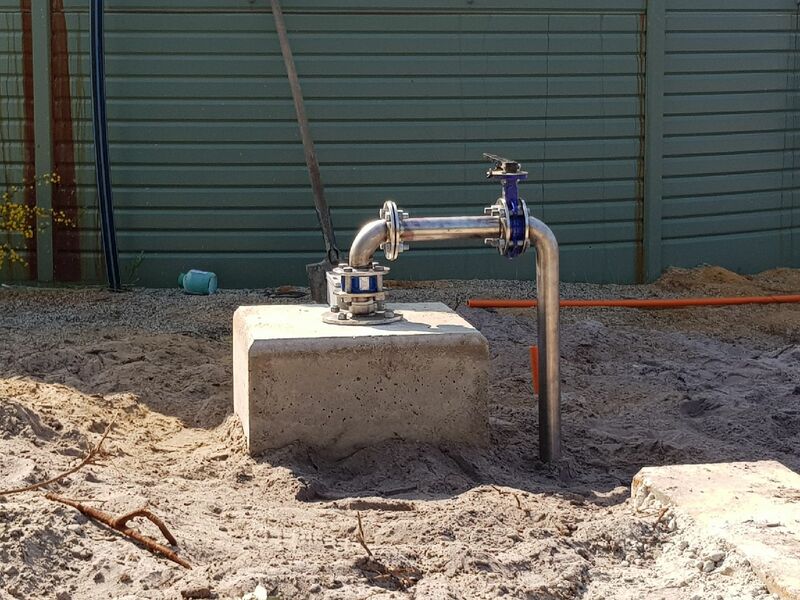 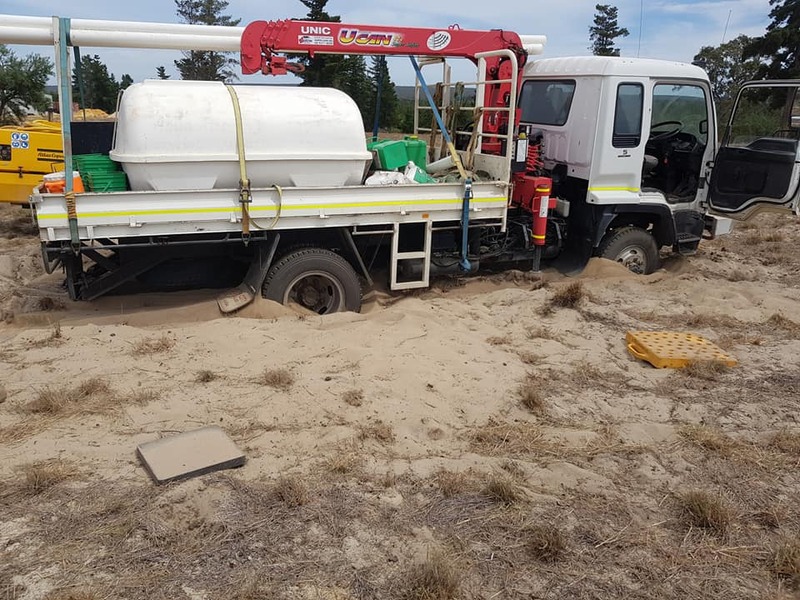 A 100mm bore was drilled and a pump installed for use on the new fire protection system that has been installed at the site. 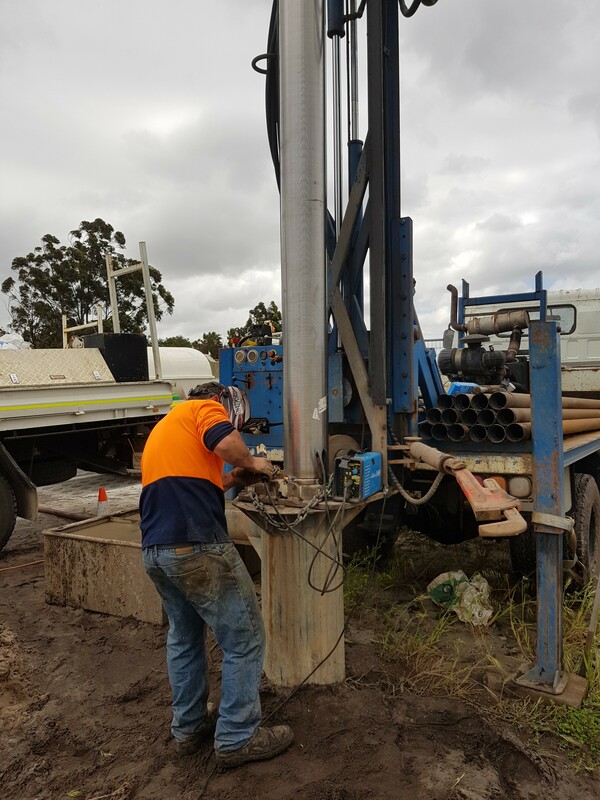 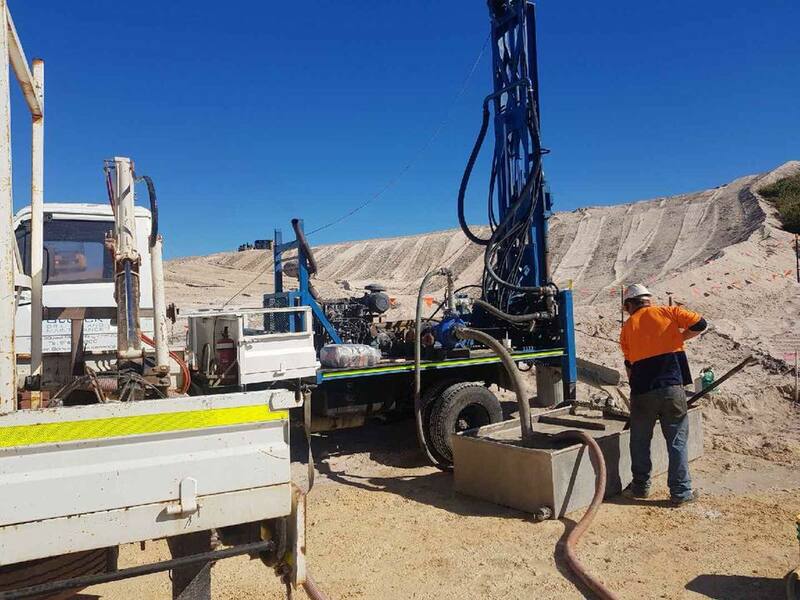 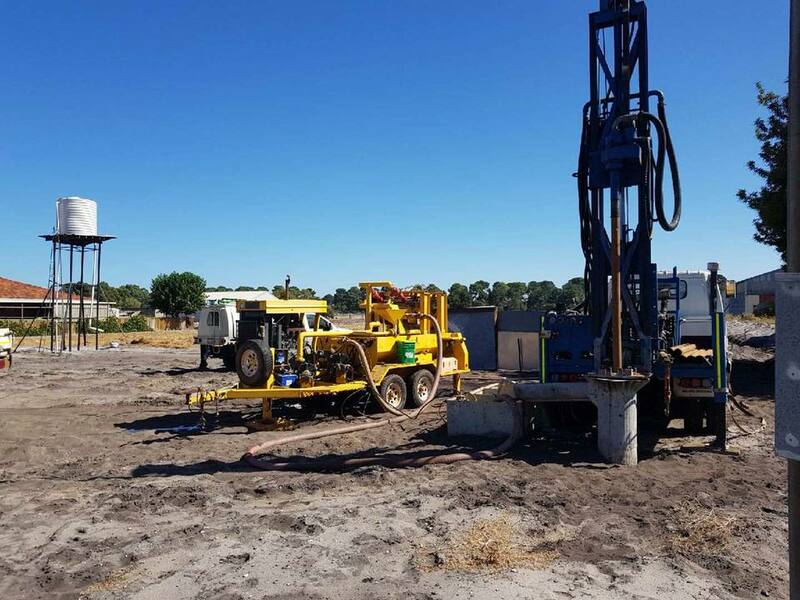 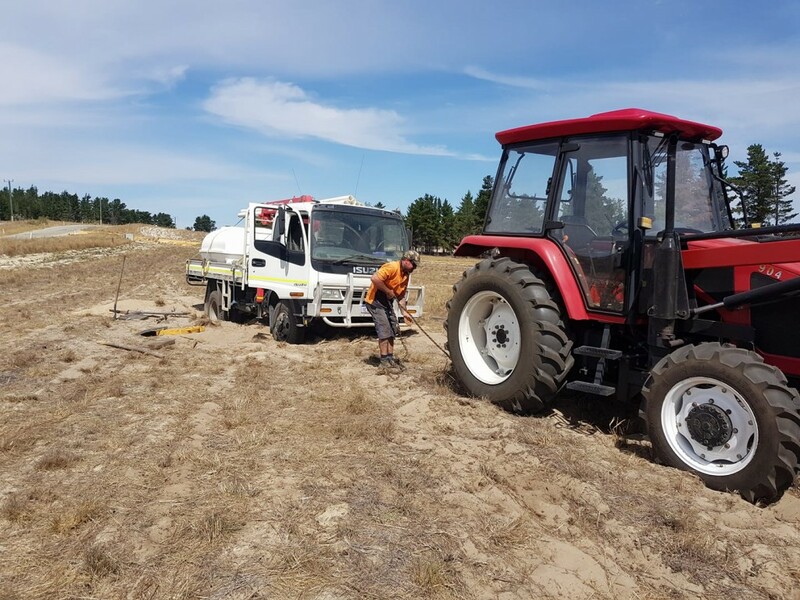 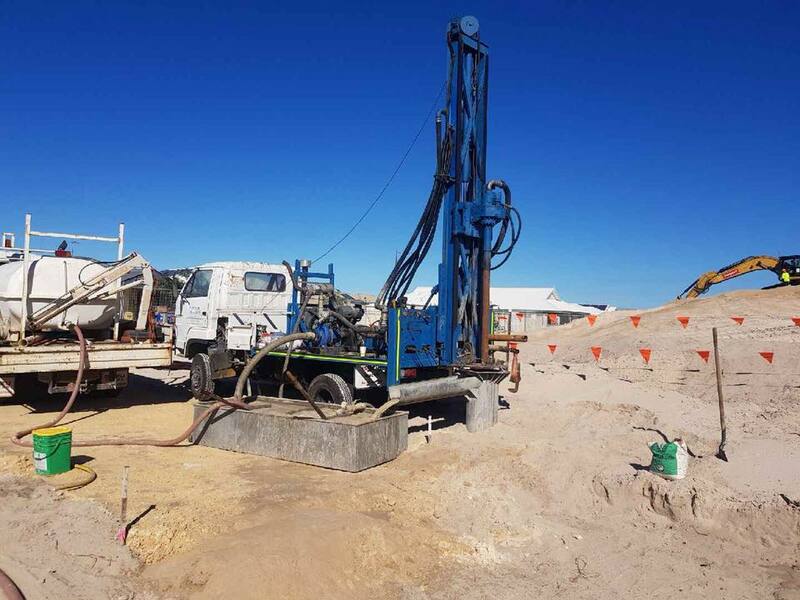 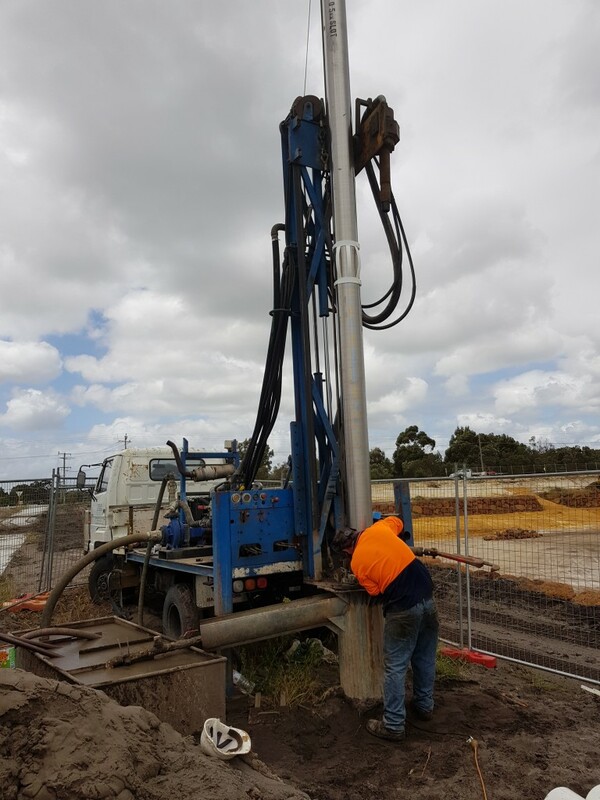 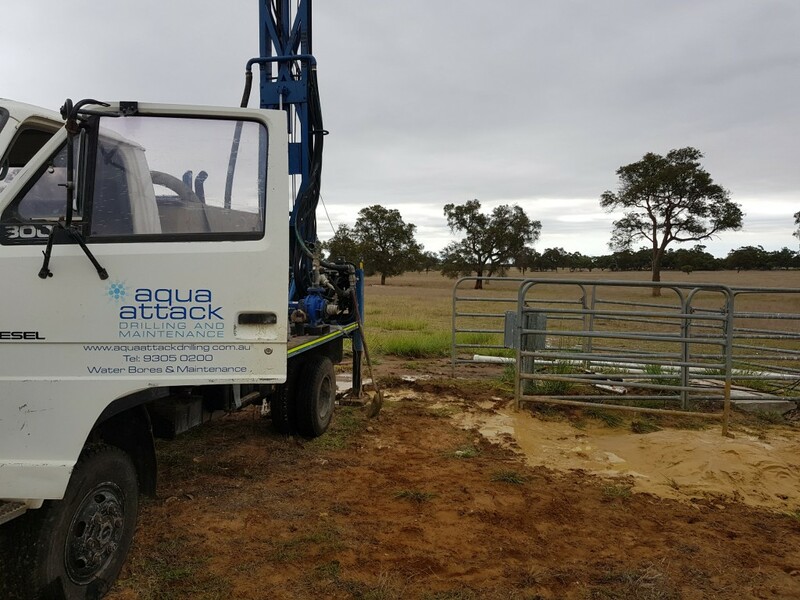 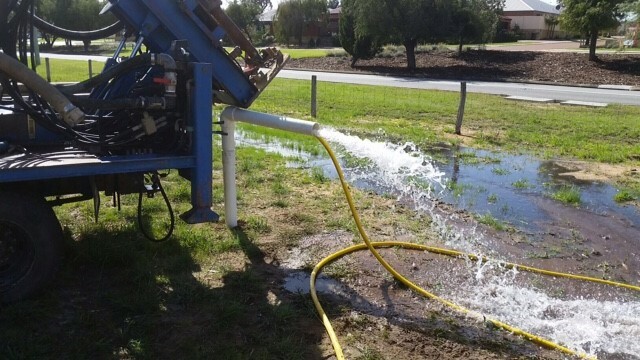 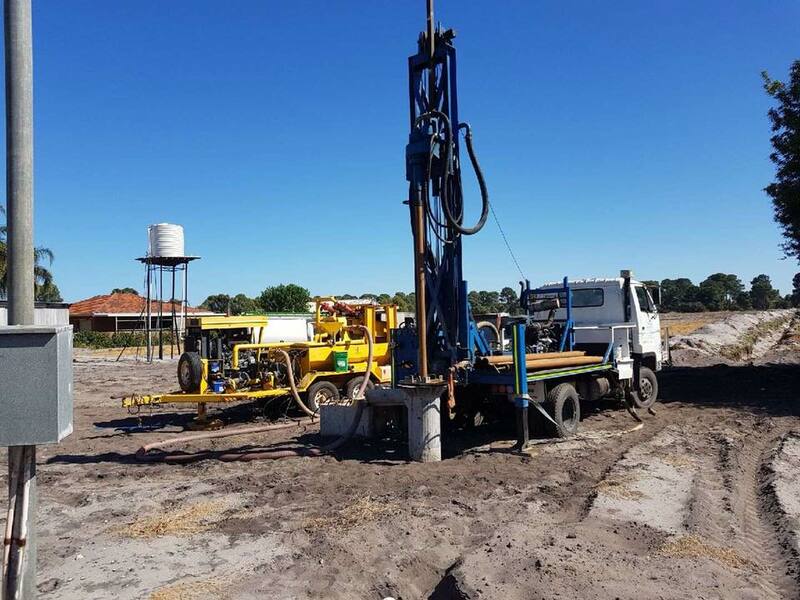 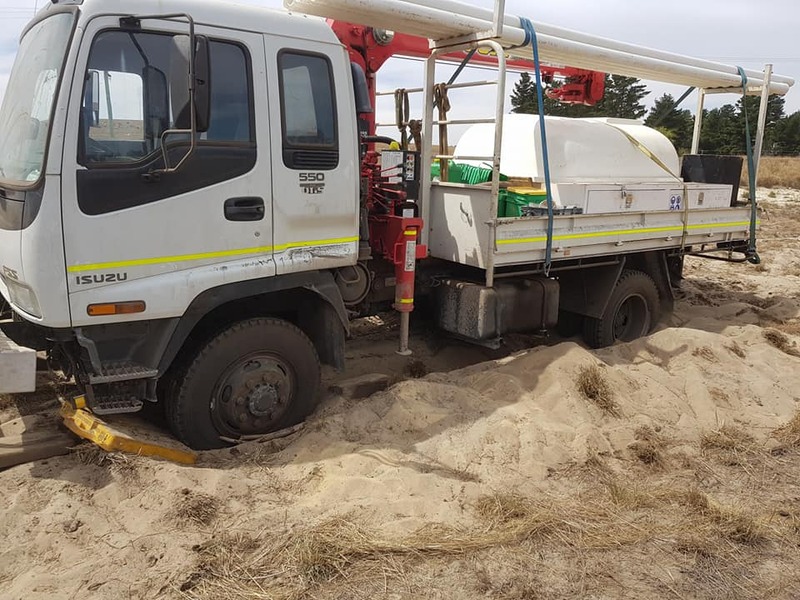 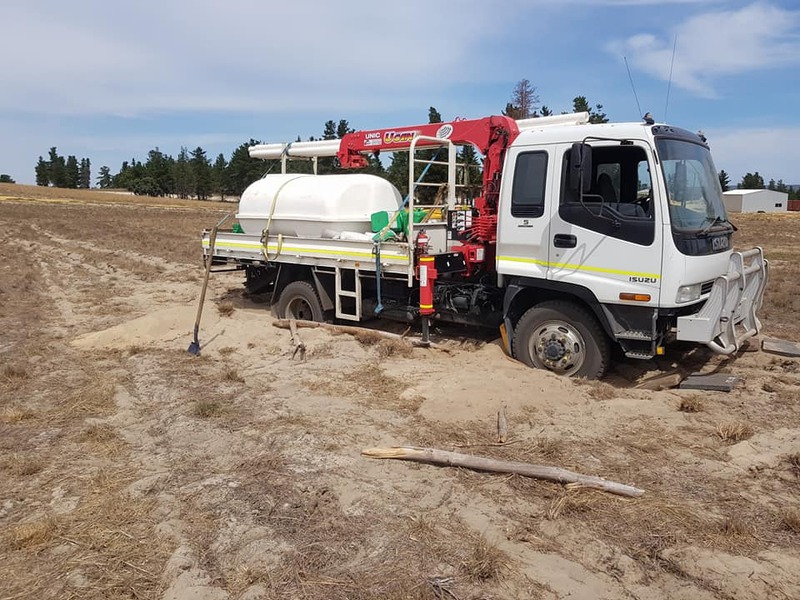 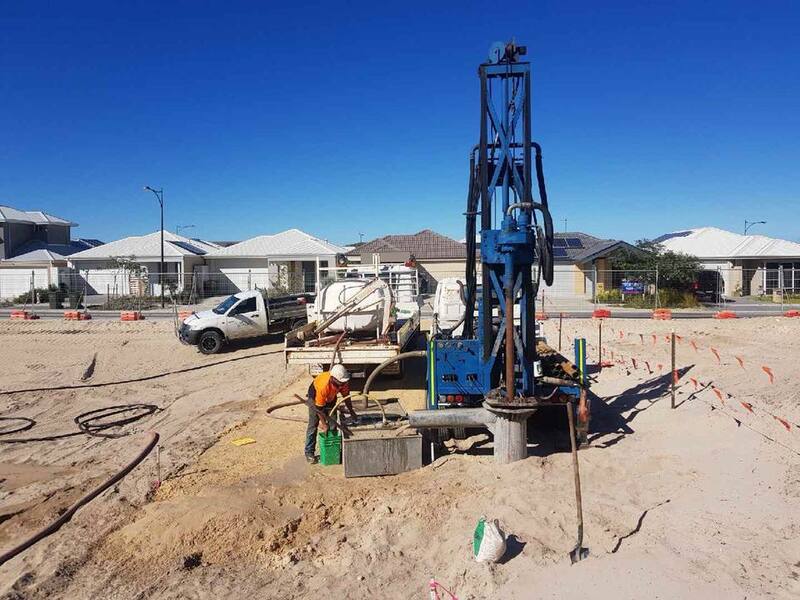 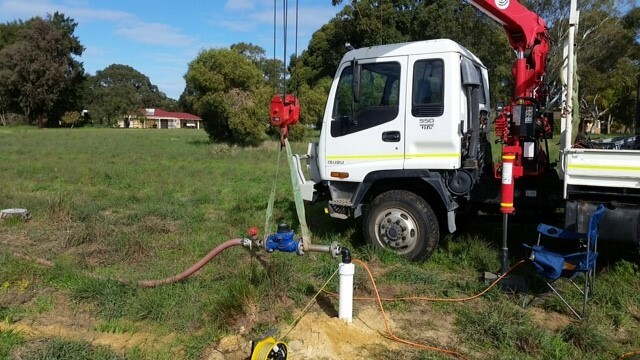 The last few weeks we have been busy drilling 5 monitering bores and test pumping them for a new development in Baldivis.